Quickly Find your style, price and color. 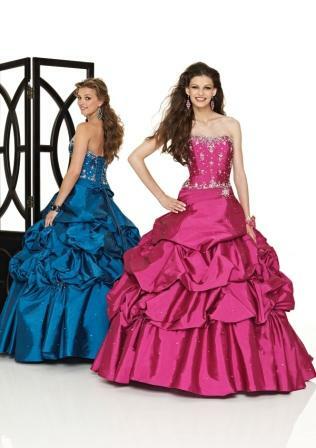 Search for Quinceanera dresses ... through a quick index page where you can shop by color, style, or price. Looking for a payment plan for your Quinceaneras? Choose one of Jaks dresses and take up to 6 months to pay for it on pay pal.